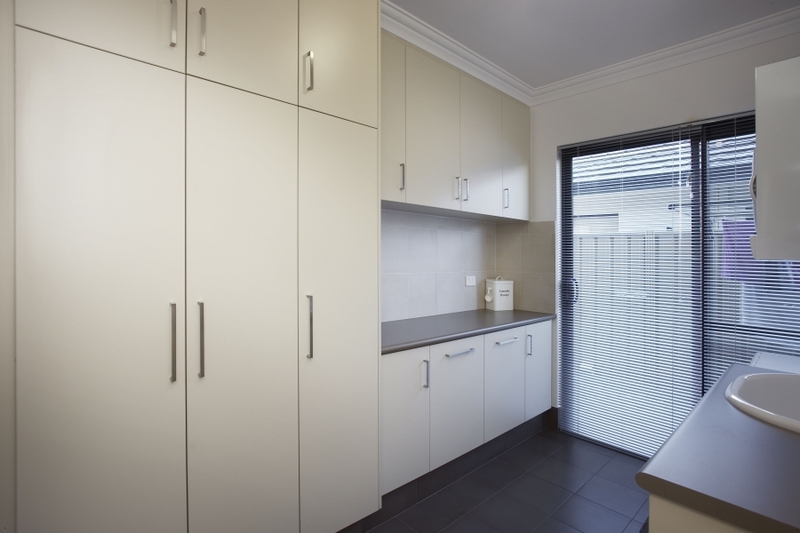 Intelligent cabinet designs achieving functionality and high appeal to suit any budget. 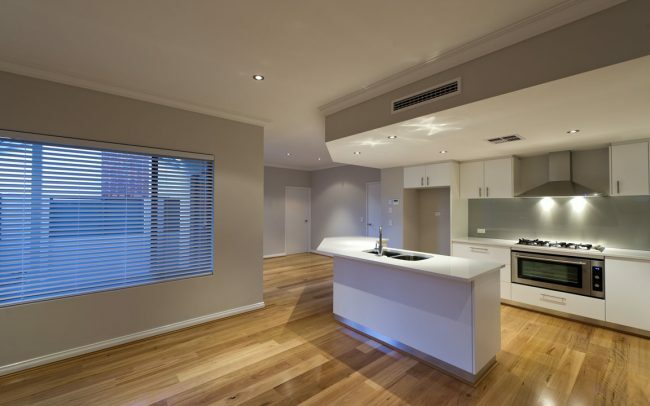 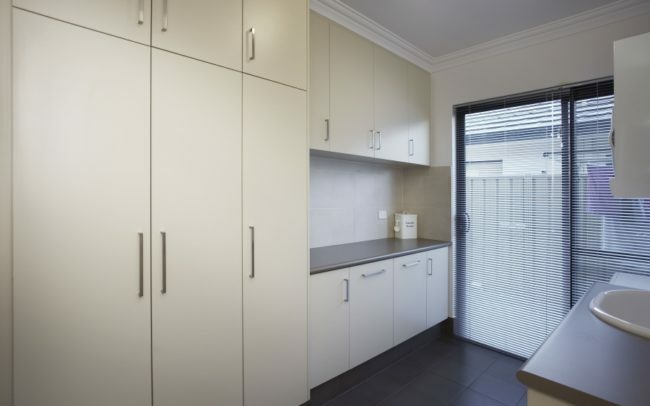 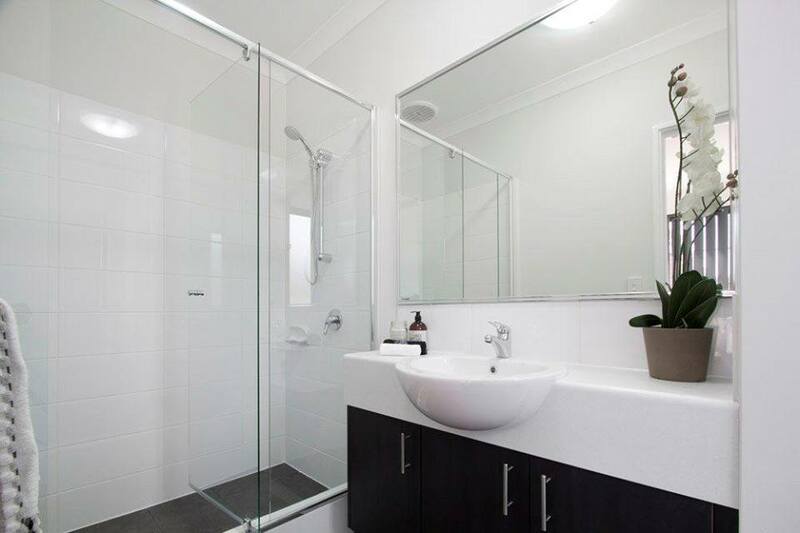 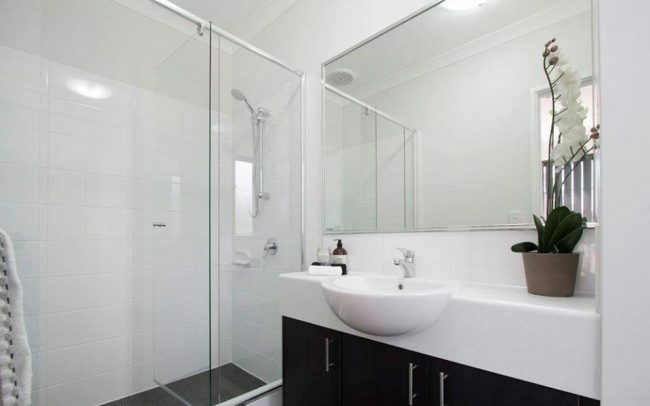 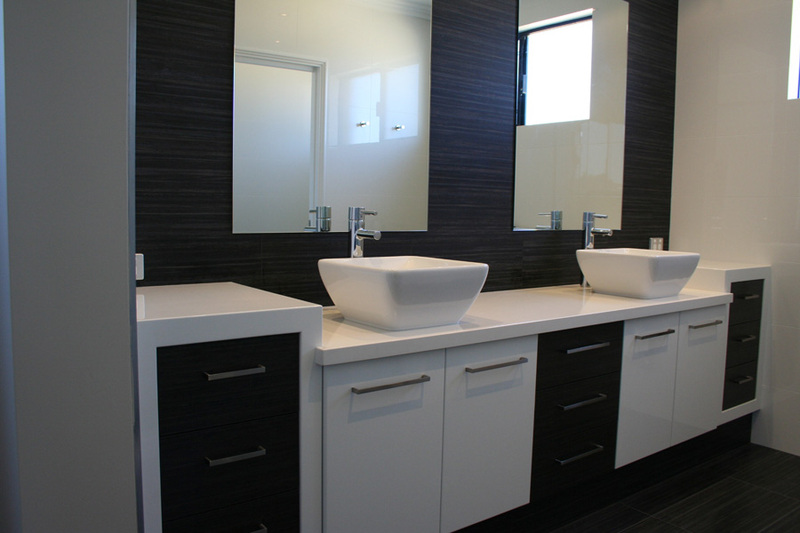 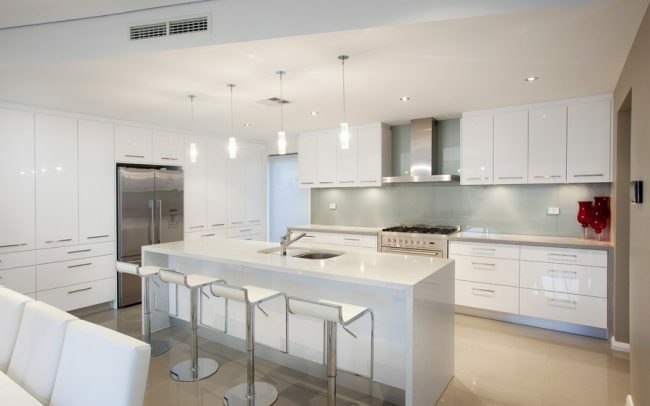 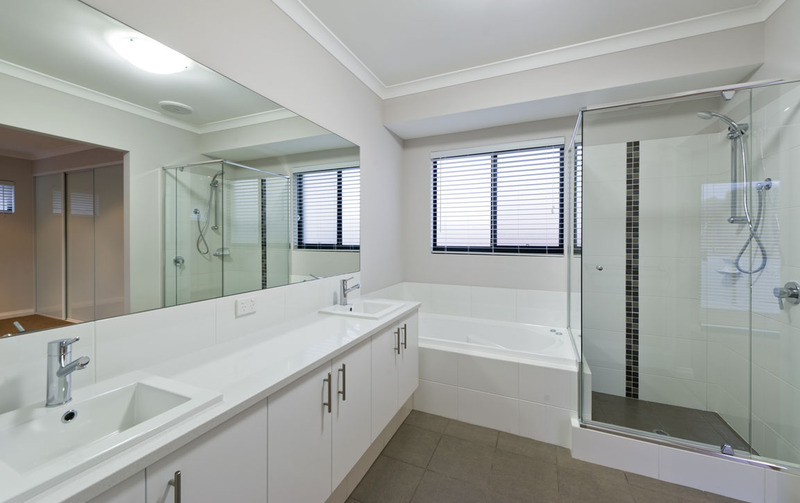 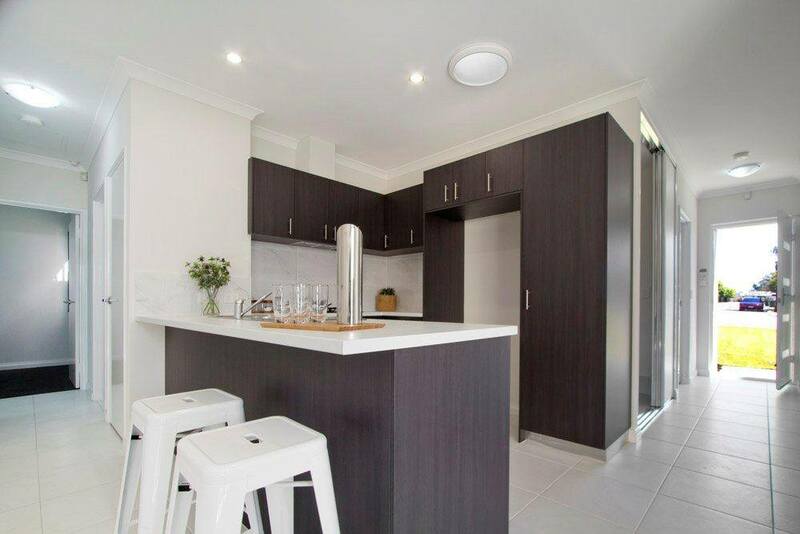 We work with a number of developers and Perth Builders for all their cabinet requirements across their developments. Whether it be a new kitchen, laundry, bathroom, theatre or any custom made furniture speak to us about your custom cabinetry requirements and we will design to suit your needs and budget. Our team at Cabinet Network are well experienced in the renovation market and can provide you with great design ideas to get excellent results on your renovation. 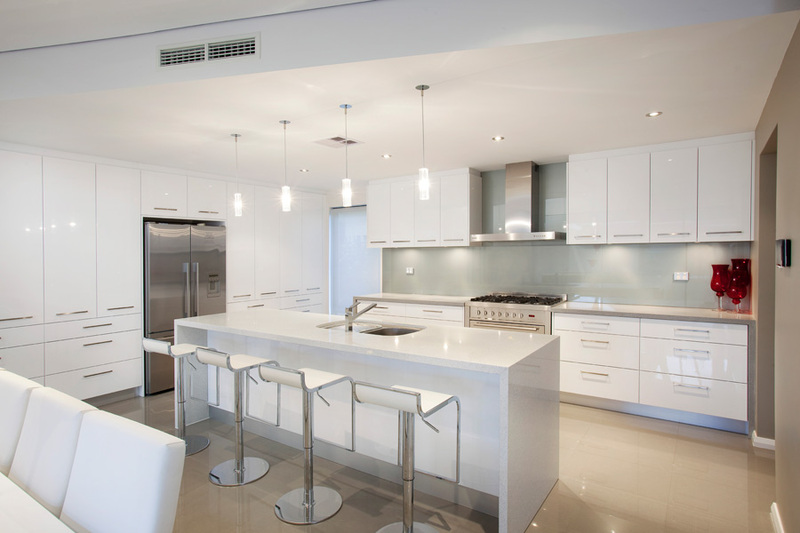 Looking for design inspiration? 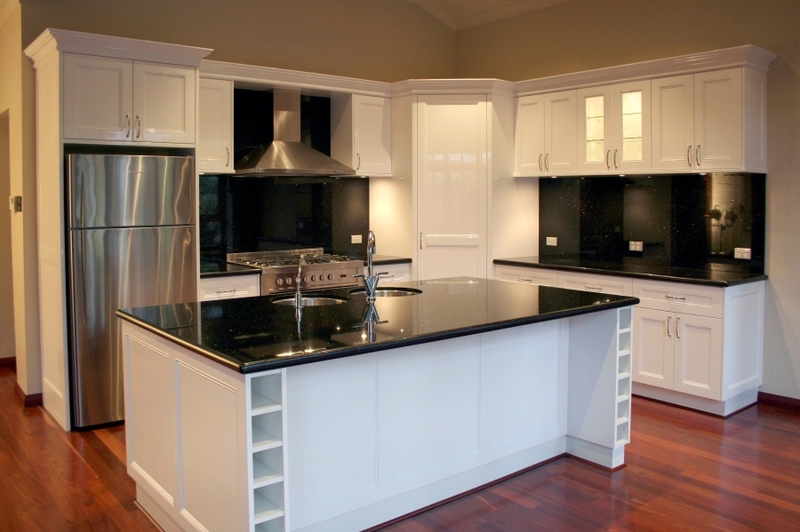 Visit our photo gallery to view samples of our work. 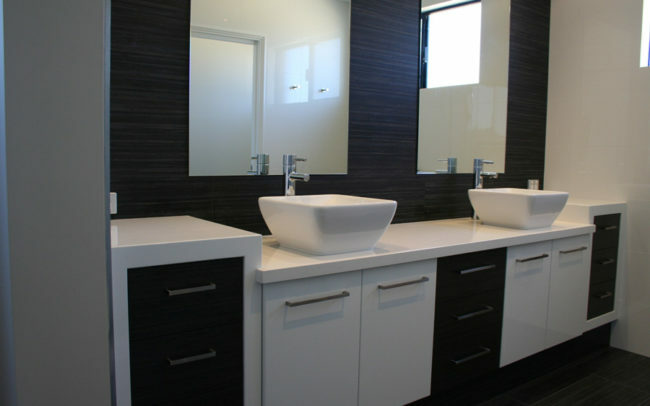 Feel free to contact us to organise an appointment, with no obligation to discuss your requirements. 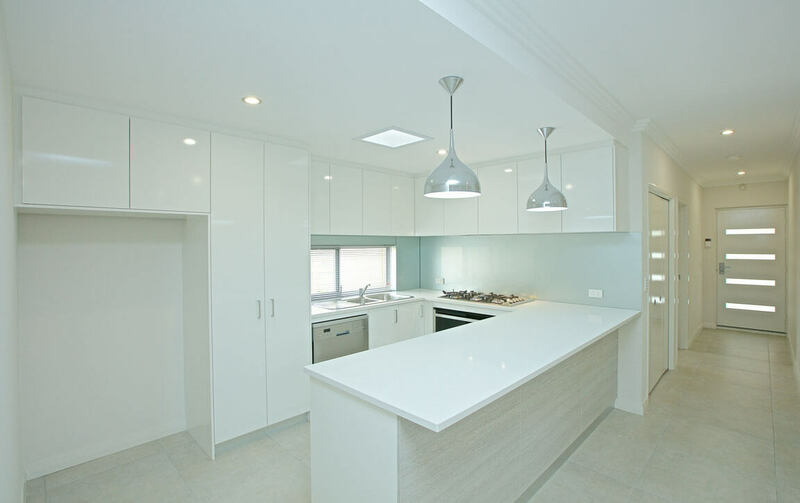 Cabinet Network Pty Ltd is a family owned and operated Perth Cabinet Making business specialising in custom made cabinets for the whole home.